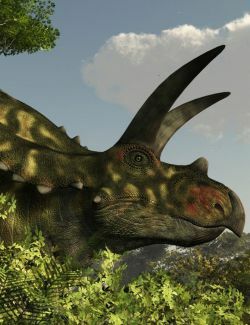 Zuniceratops was a Ceratopsian dinosaur from the Late Cretaceous Period of what is now New Mexico, in the United States. 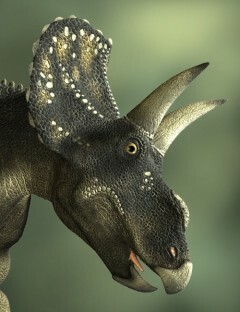 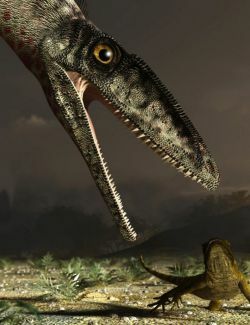 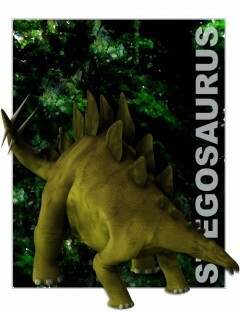 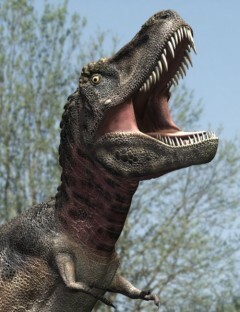 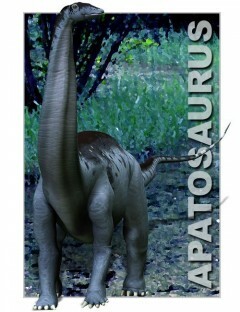 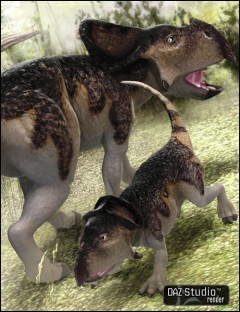 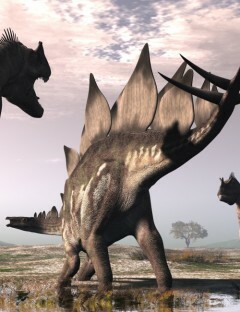 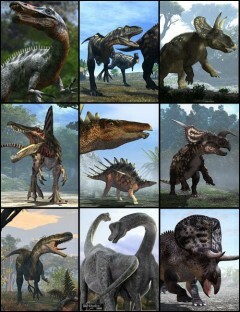 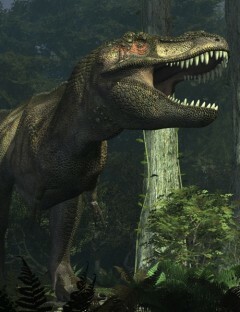 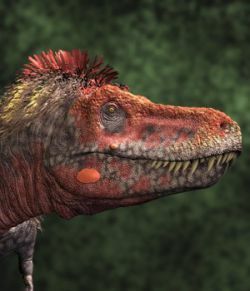 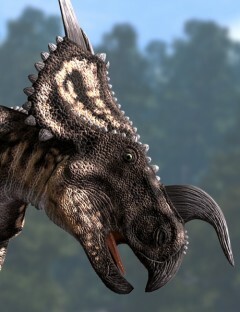 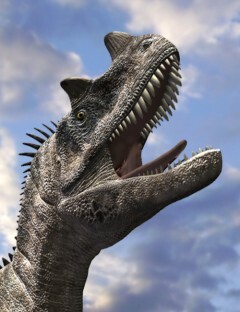 It lived about 10 million years earlier than the more familiar bigger Ceratopsians. 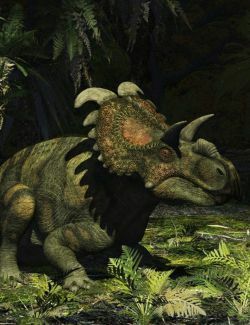 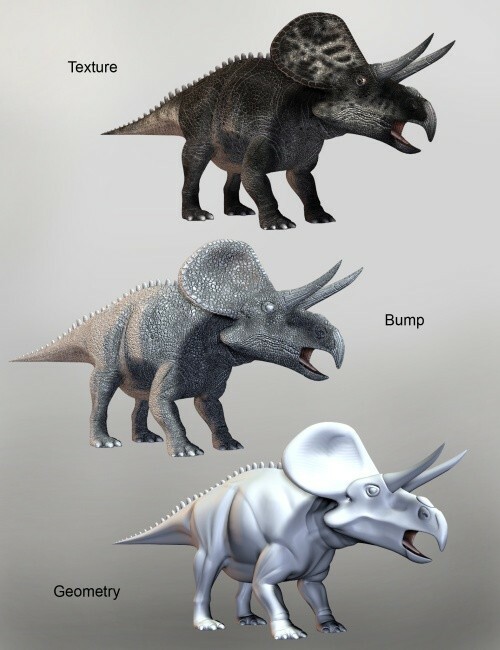 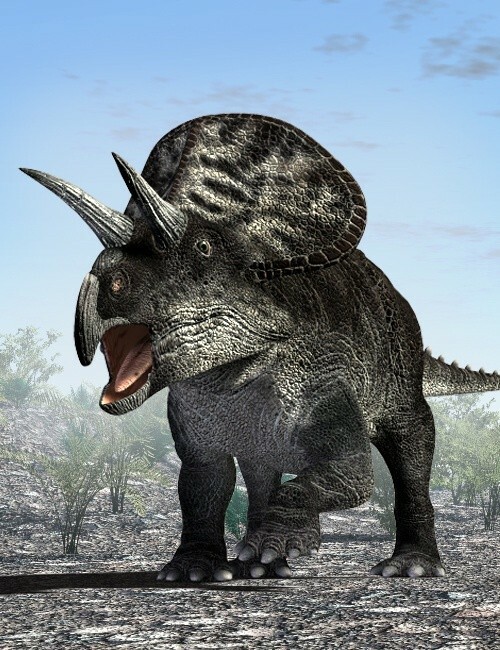 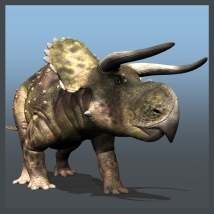 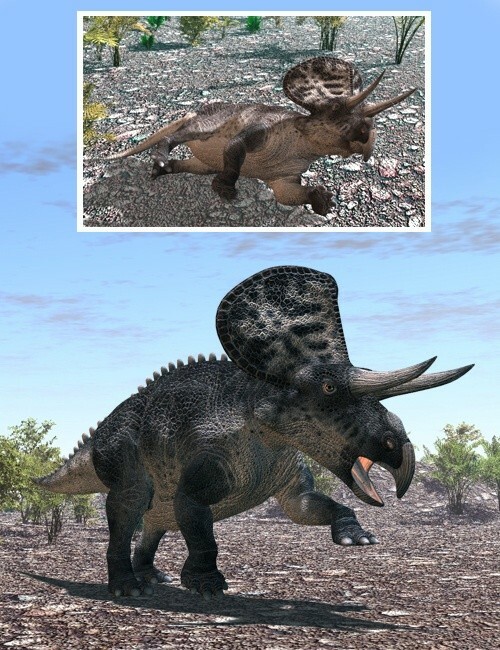 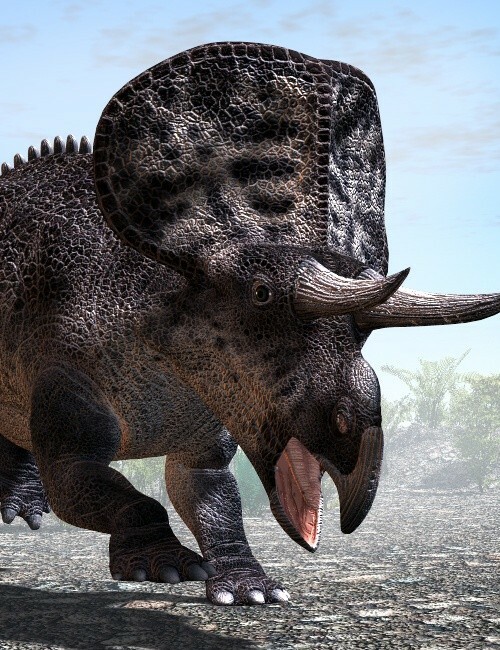 Zuniceratops was roughly 3 to 3.5 meters long (10-11 ft), weighing in around 100 to 150 kilograms (200 to 250 lb).It is the earliest-known Ceratopsian to have eyebrow horns and the oldest-known Ceratopsian from North America.